[HALLOWEEN] Become A Skeleton With This Easy Tutorial! - Filosophie! [HALLOWEEN] Become A Skeleton With This Easy Tutorial! WEEE! It's almost here! I love Halloween and one of my favourite things to dress up as is a skeleton! 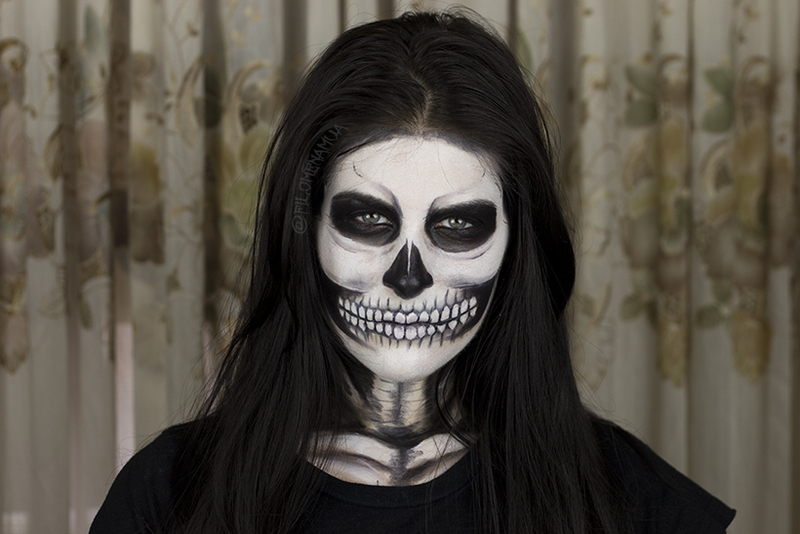 Here's a video tutorial of a realistic skeleton look. 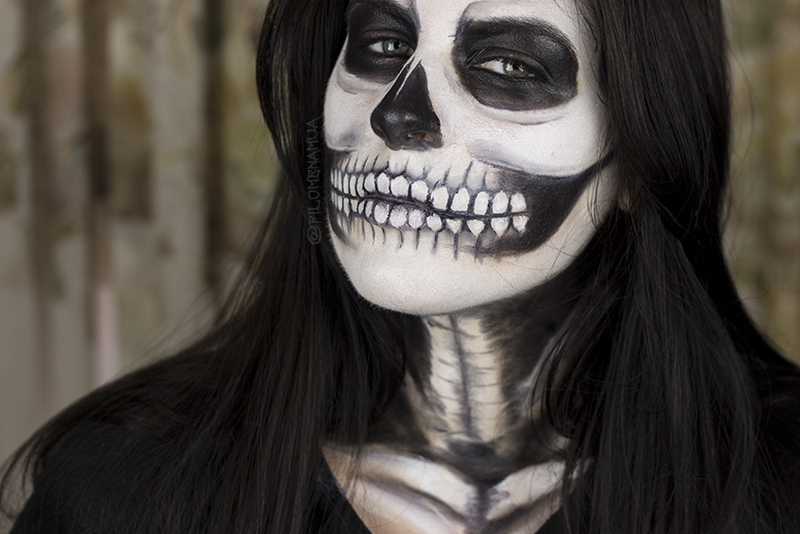 I hadn't practiced the look beforehand and after filming, I would suggest using a water based (face) paint for the eye area. Even with the super aqua seal my eyes were creasing so much, I had to keep setting it throughout! Other than that, you can easily grab some face paint from your local dollar store or party shop! Grab some reference photos and refer to that for inspiration. 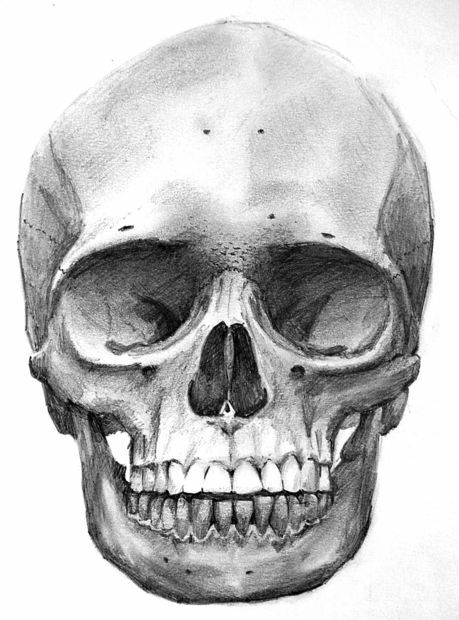 Feel around the bones in your face so you know where to draw. 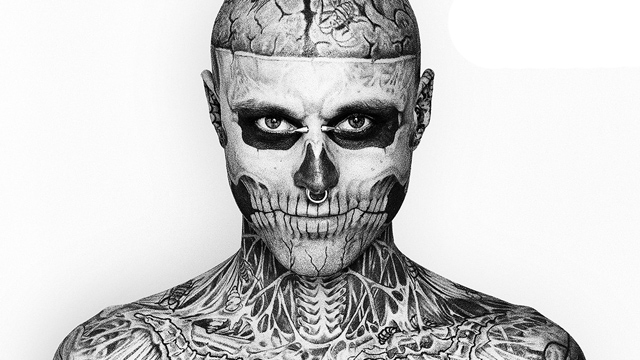 Zombie boy is a good "real life" look of a skeleton face. Any makeup look requests? I've already got some planned but if there's one you particularly want, let me know! Go For Cute This Halloween; Be a Baby Deer!